This summer Merkos shlichus Bochurim will travel to over 1000 cities and towns. Their goal: Meet Jewish people and help bring them closer to their creator. 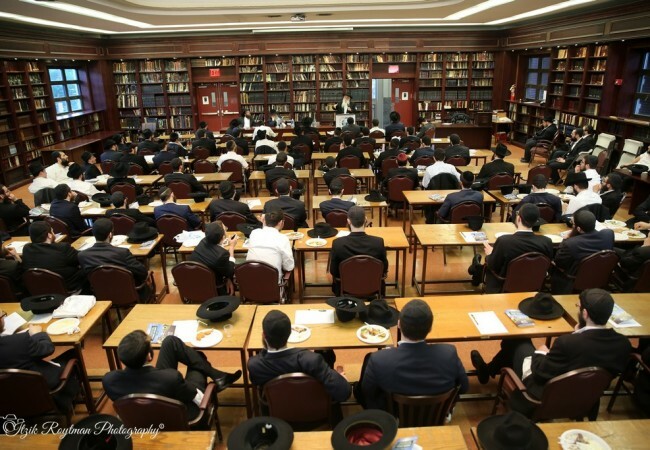 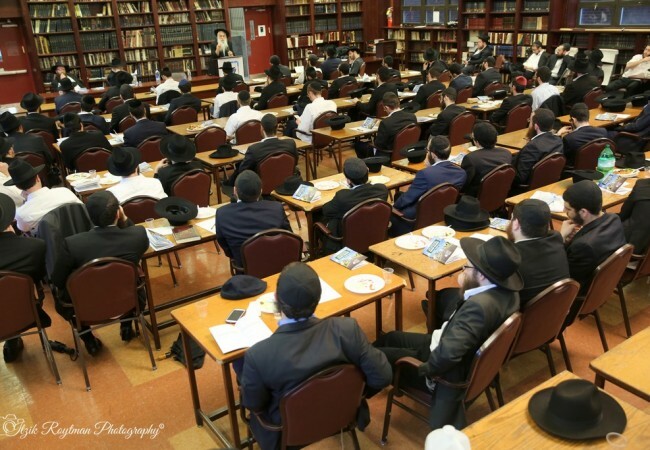 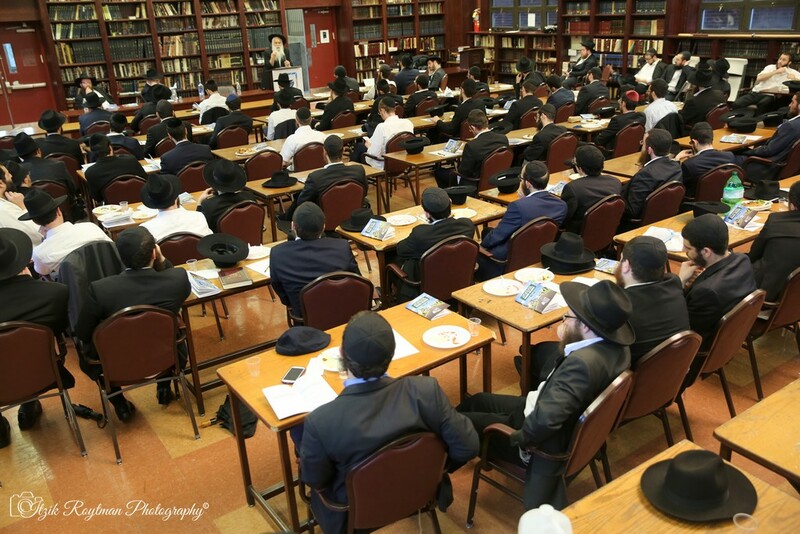 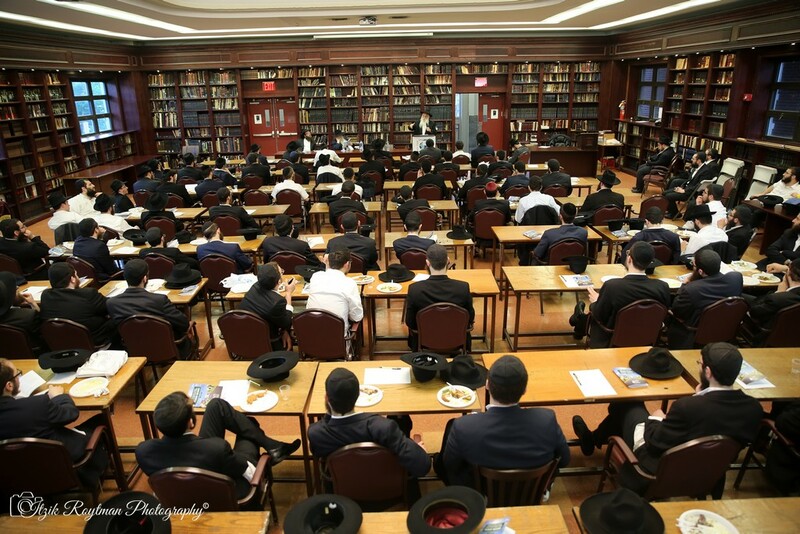 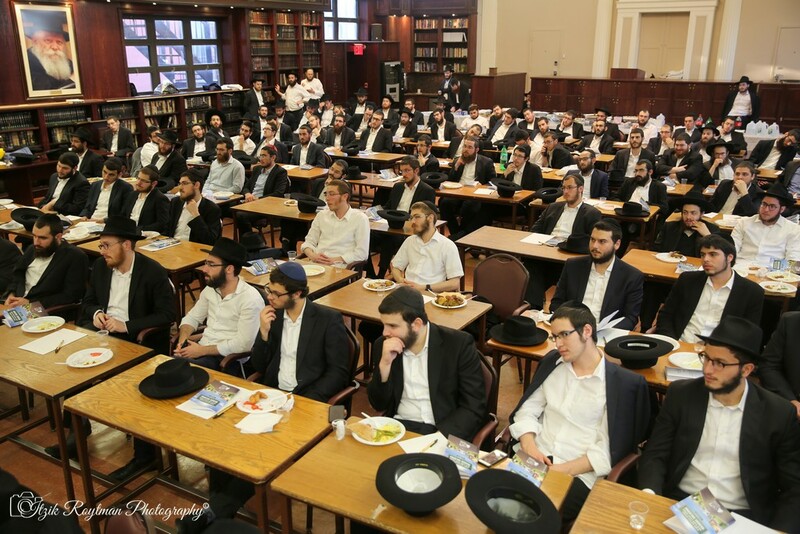 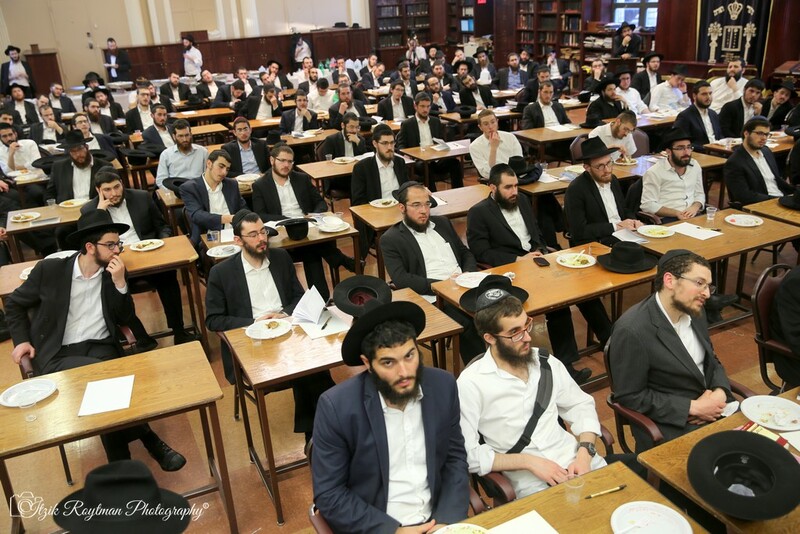 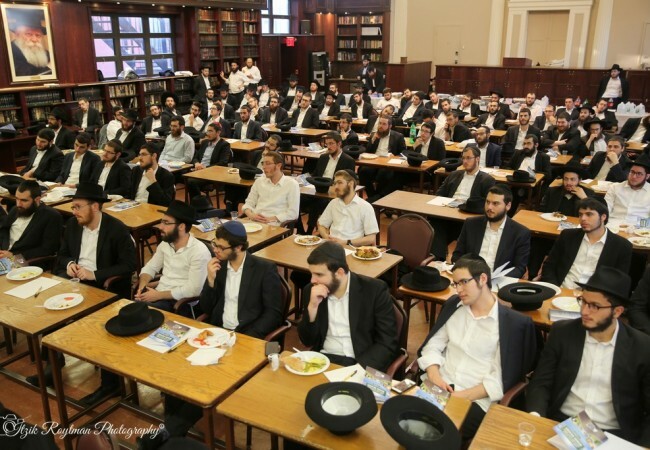 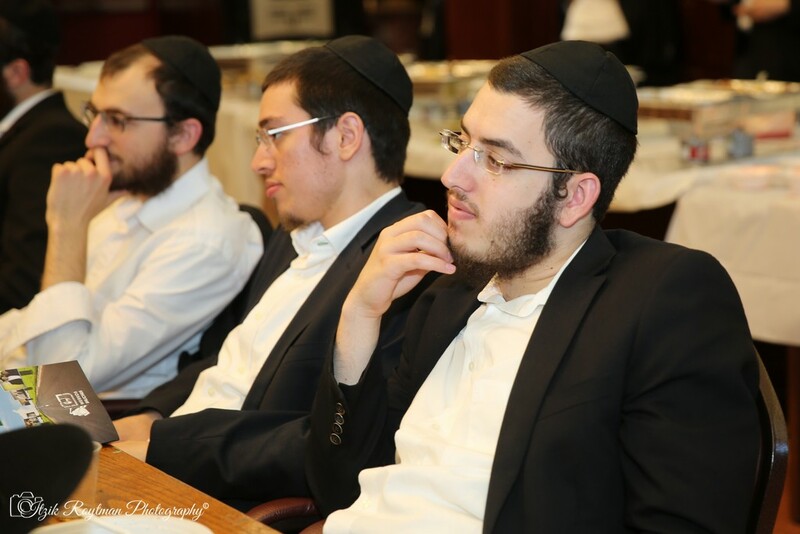 Anticipating this enormous and exciting undertaking, the bochurim met on Sunday, 4 Tammuz to receive guidance and direction before their departure at the annual Yom Iyun. 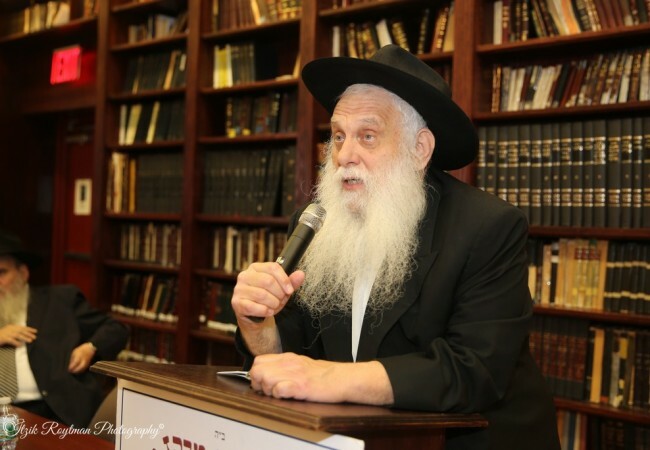 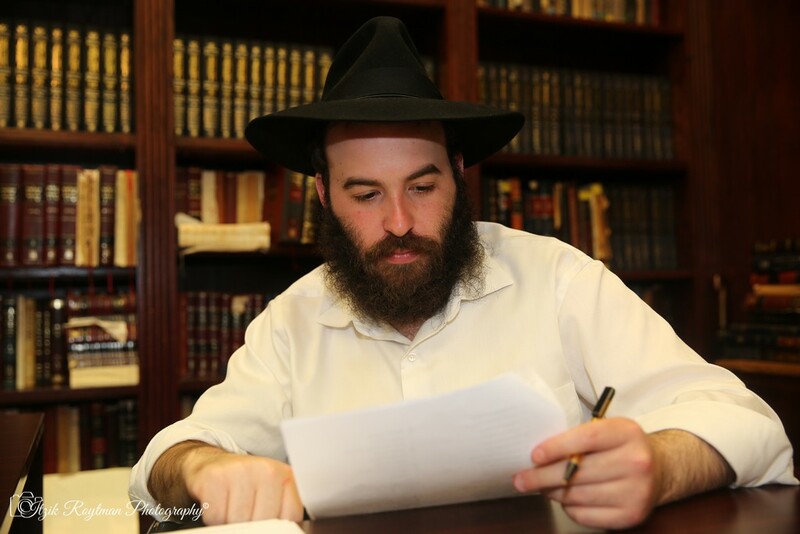 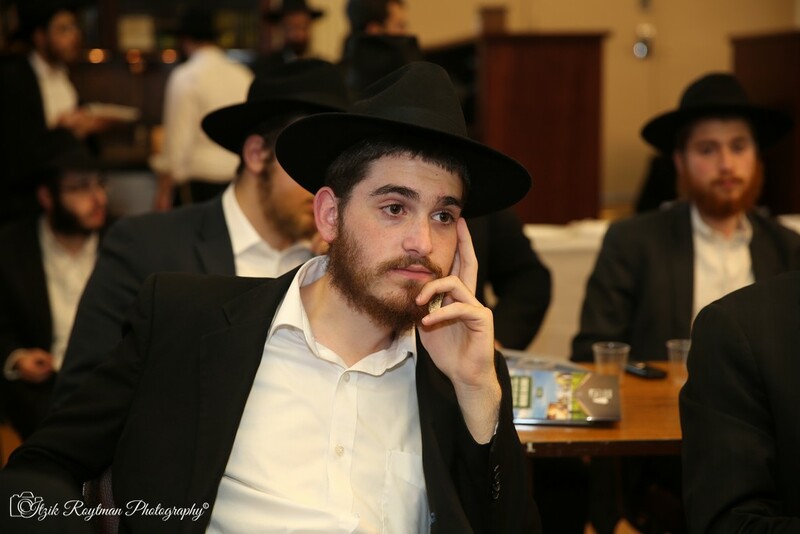 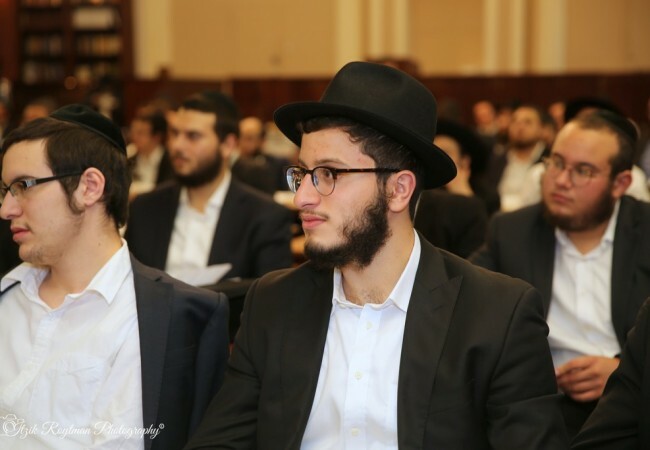 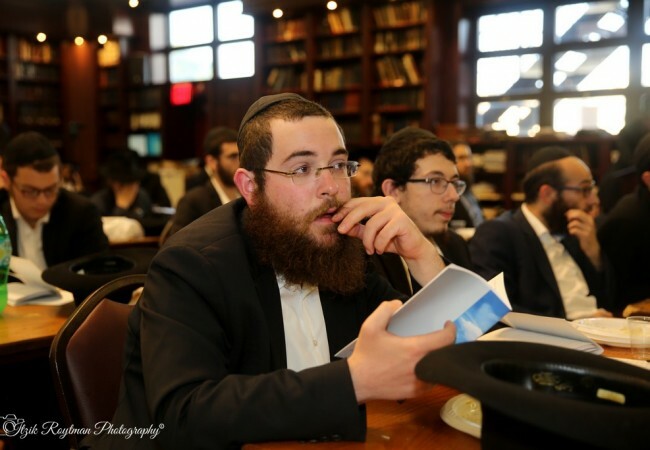 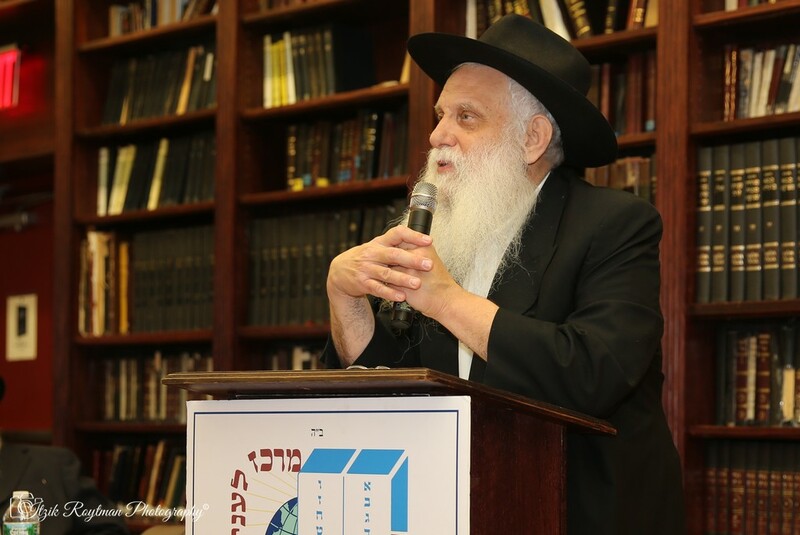 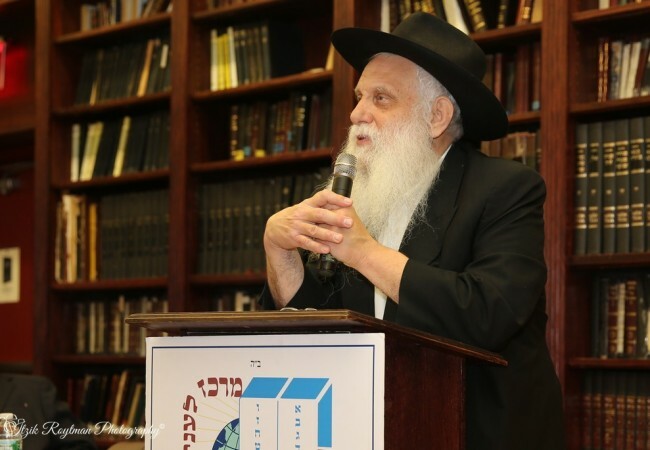 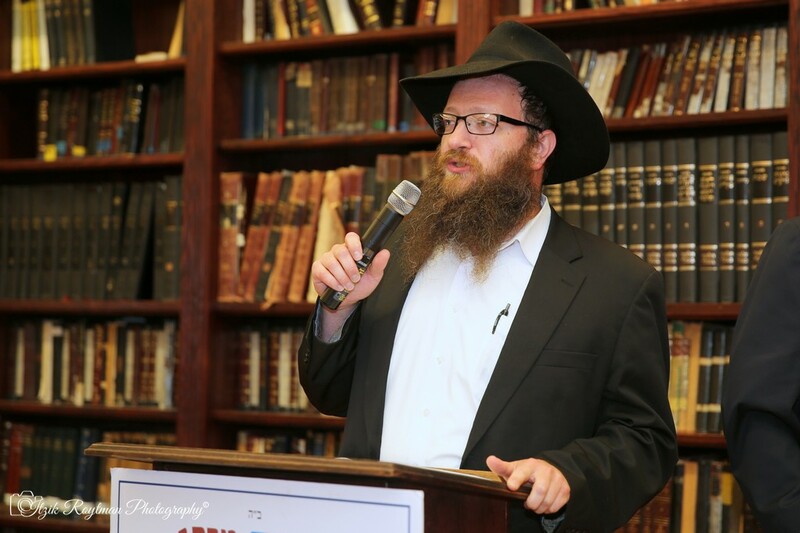 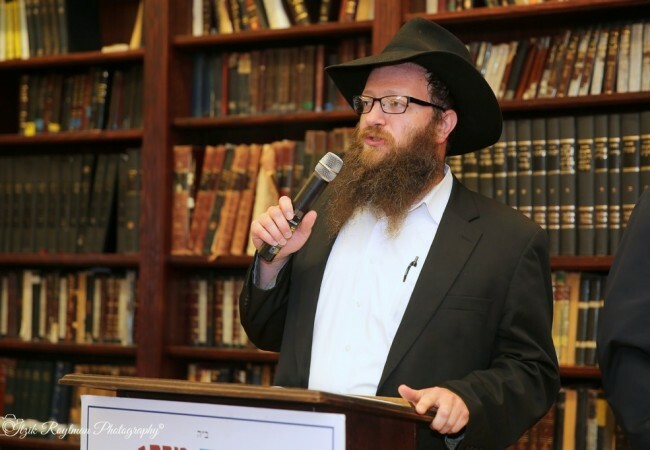 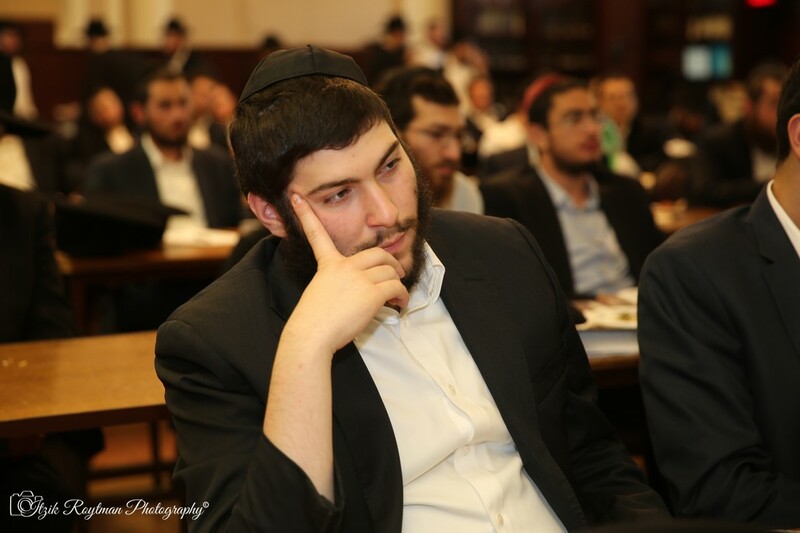 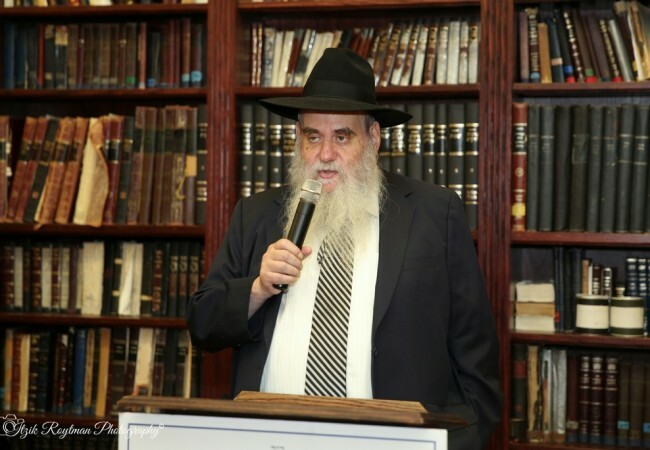 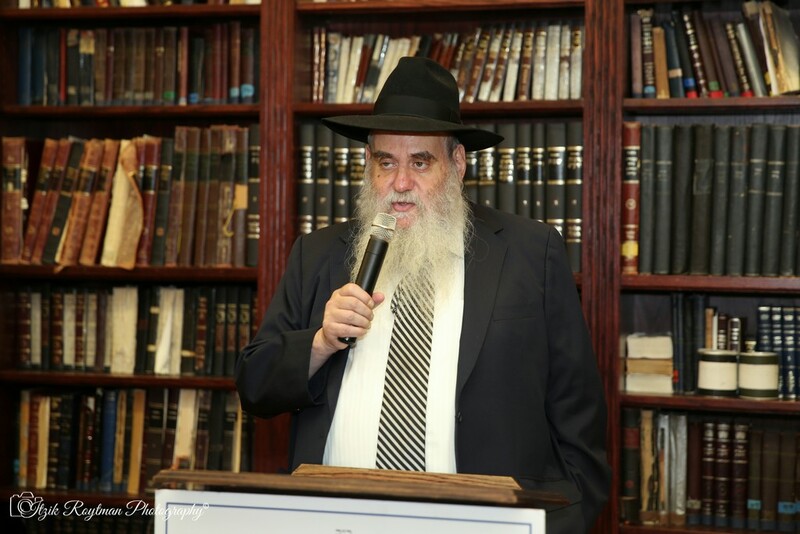 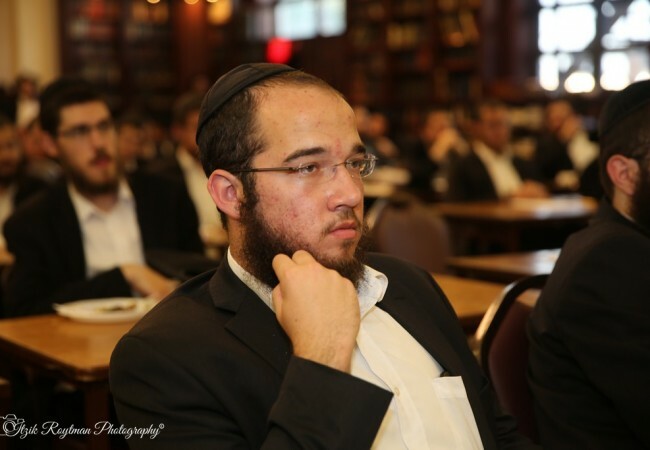 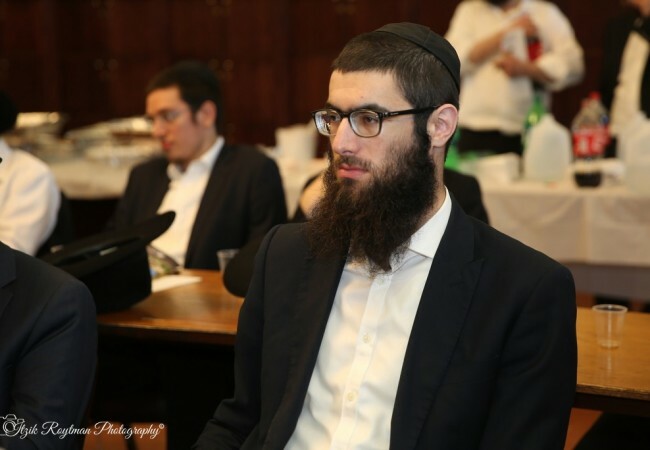 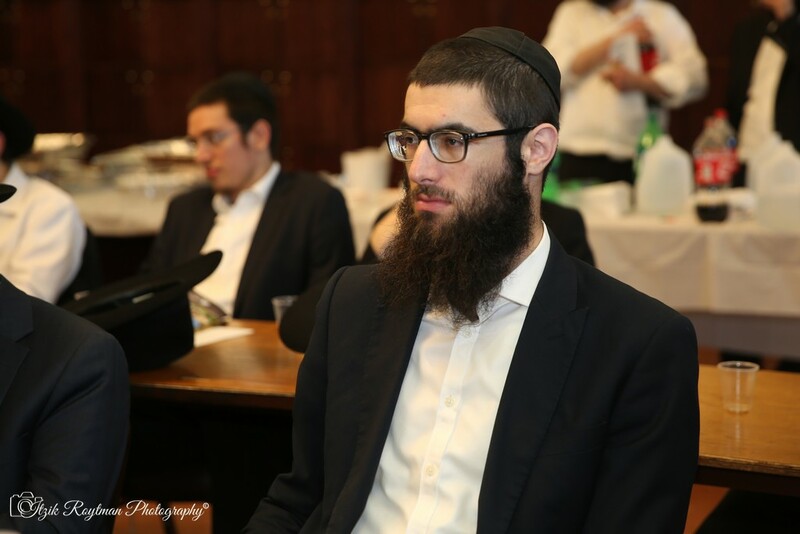 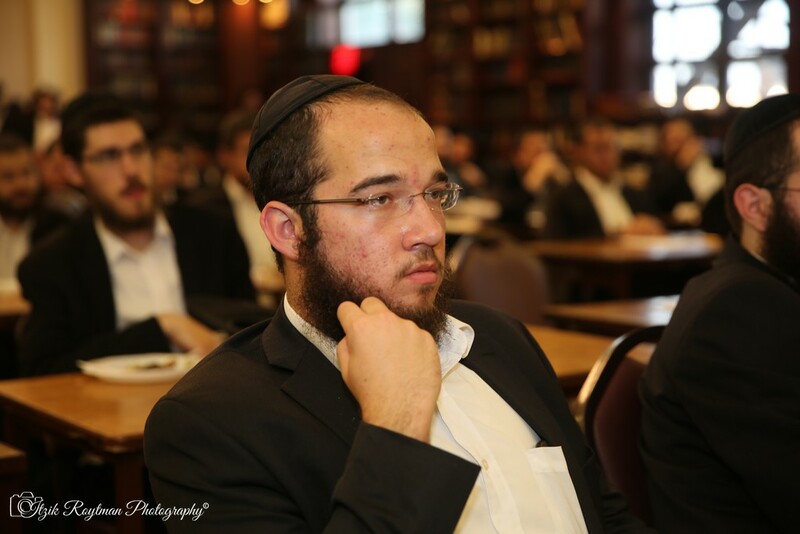 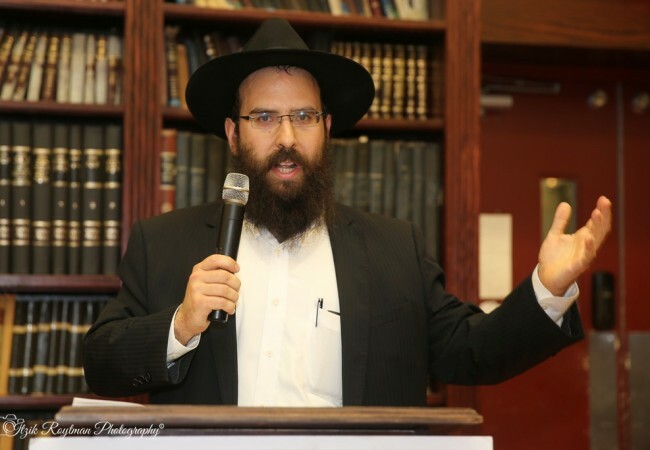 To address the challenges bochurim may face on their Shlichus, RabbiShimon Raichik of Los Angeles, CA took the podium from a Halachic perspective. 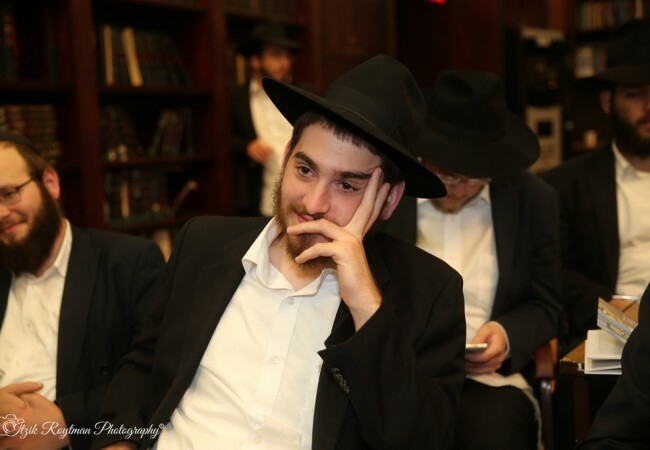 What to do if the hotel room you are staying at is only accessible via an electronic key card? 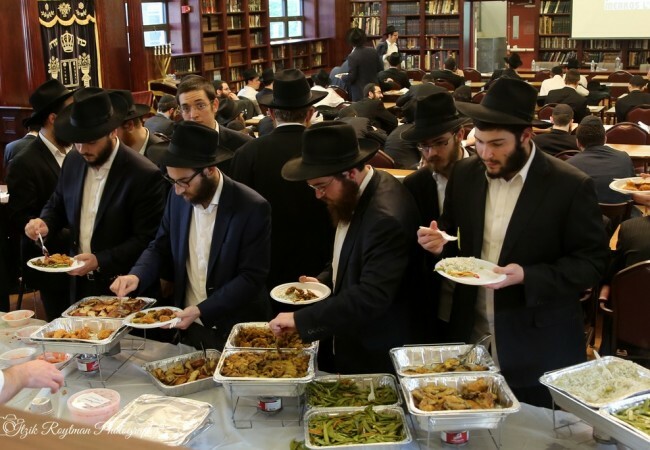 Or you want to host a Shabbos dinner and know that it will cause people to drive to you? 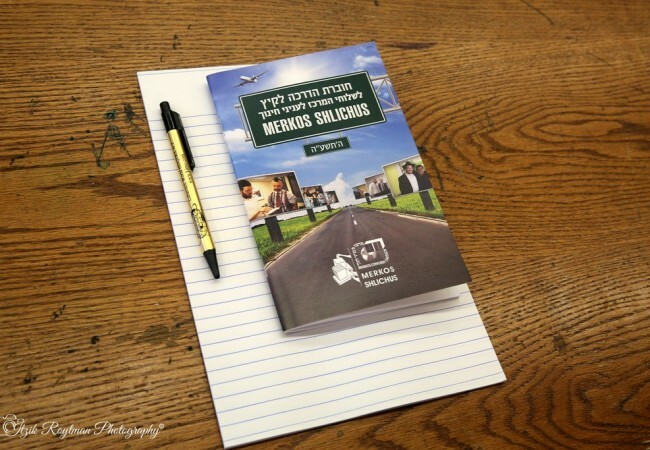 But how can a bochur get started on his Merkos Shlichus journey? Rabbi Moshe Rapoport of Mequon, WI presented “Nine Dos and Don’ts on Merkos Shlichus,” a combination of essential tips for a successful experience. 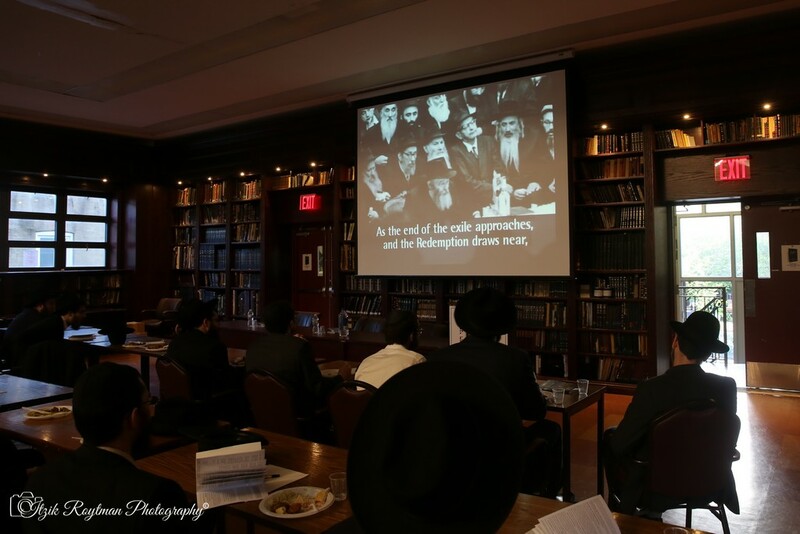 To get a glipmse of the reason why the Lubavitcher Rebbe established Merkos Shlichus, Rabbi Yosef Plotkin of Greensboro, NC shared a excerpt of the Merkos Shlichus experience. 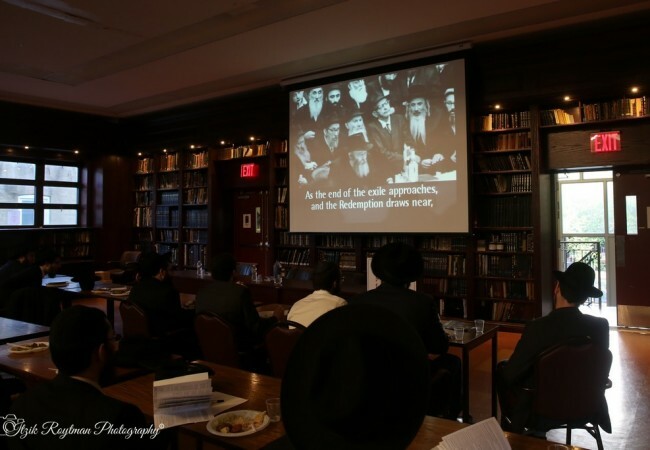 Included in the presentation were things that worked for bochurim in the past years, suggestions for ways to reach out to people and help connect them to their soul. 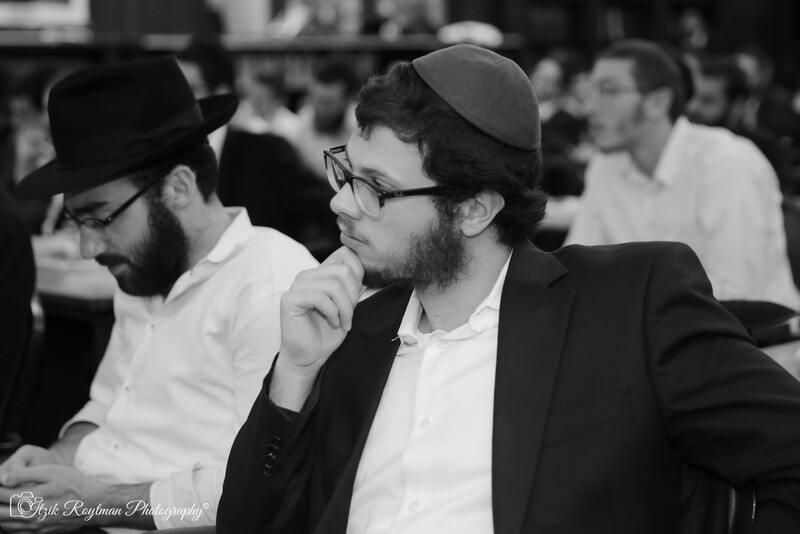 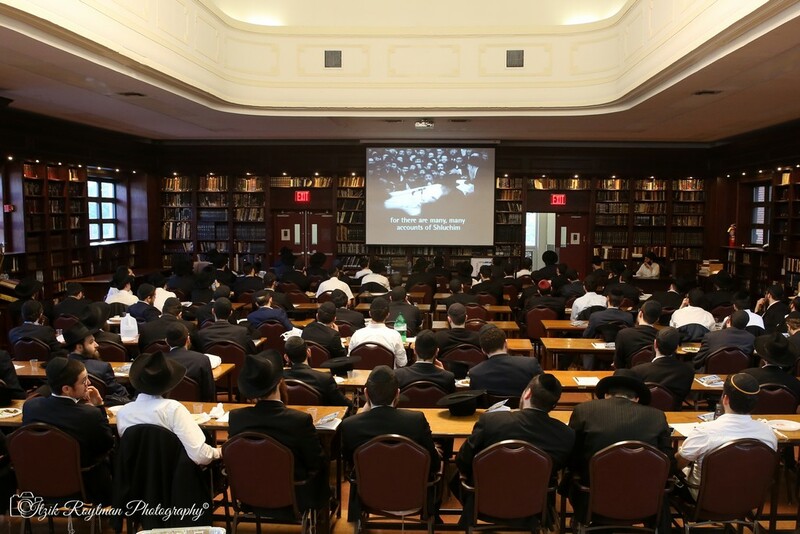 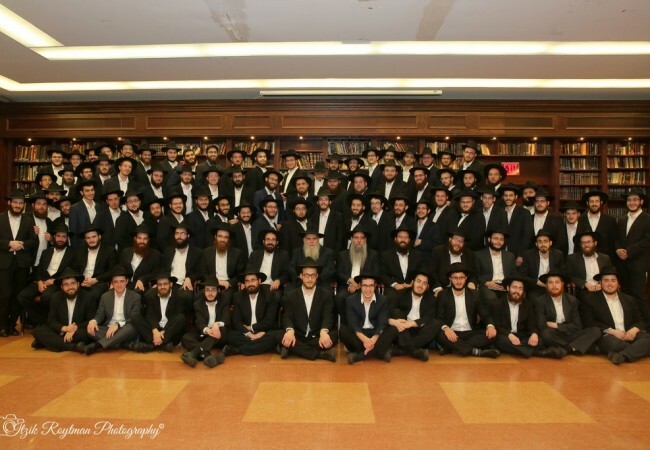 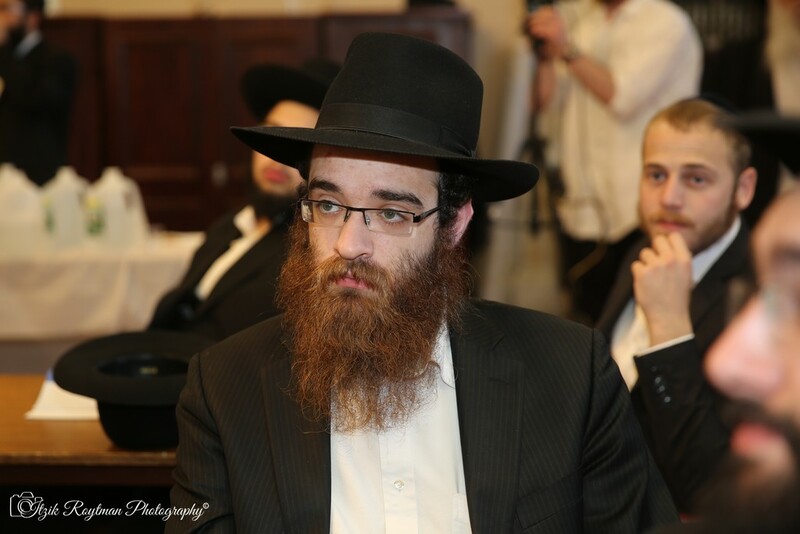 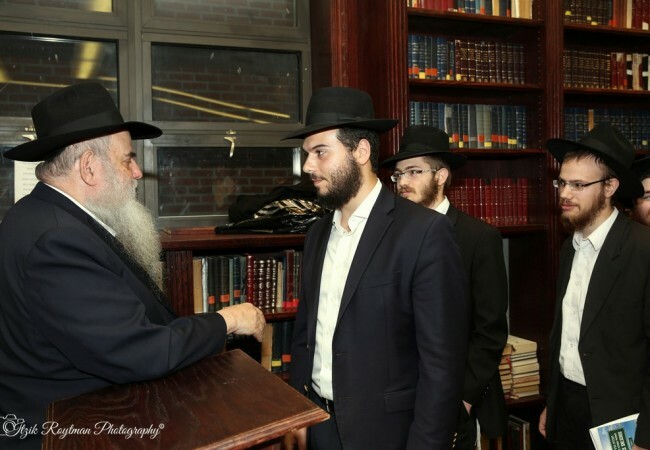 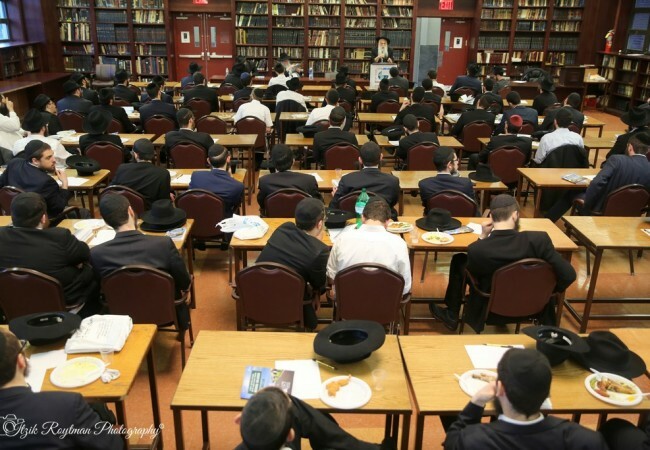 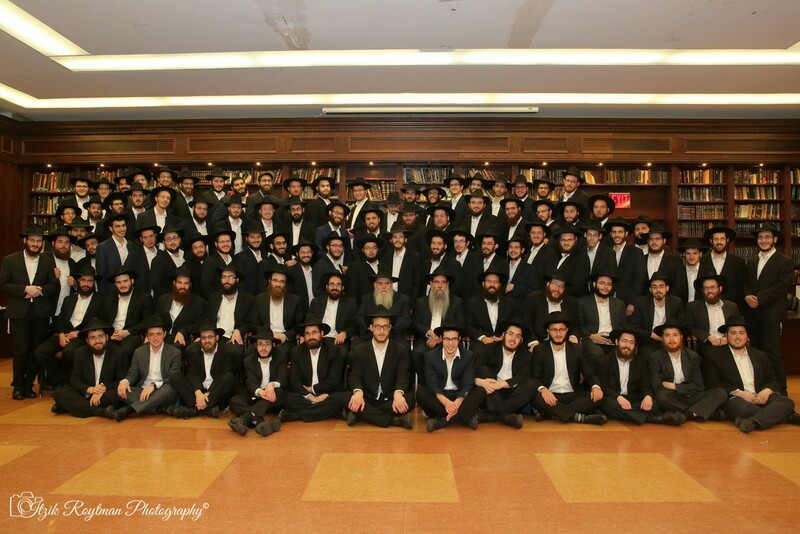 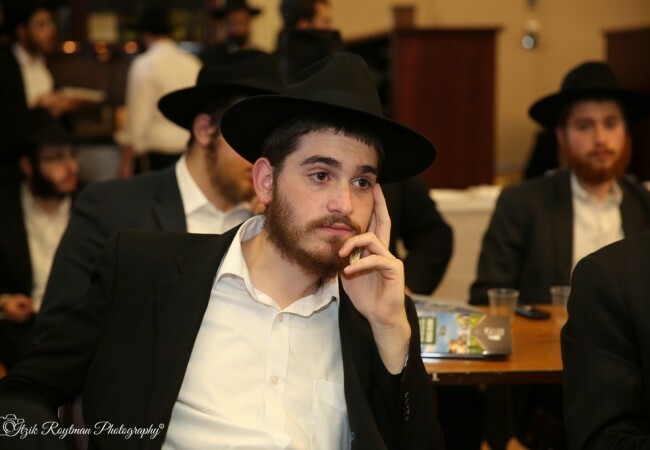 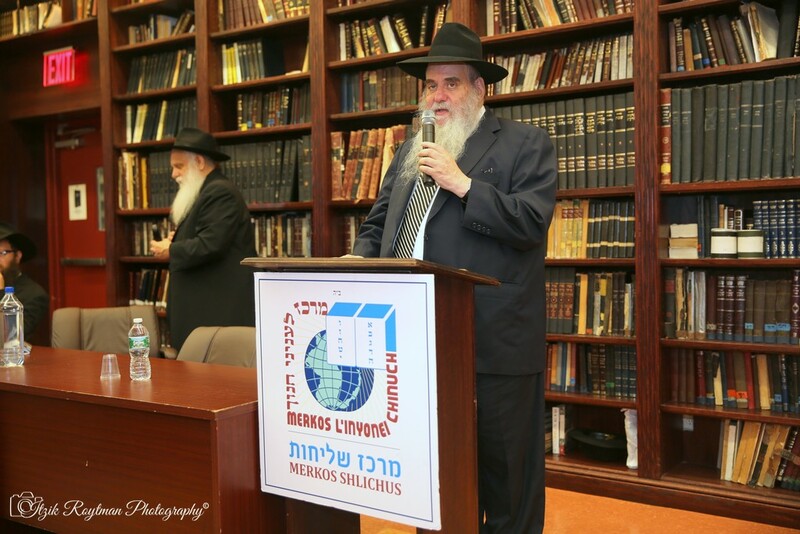 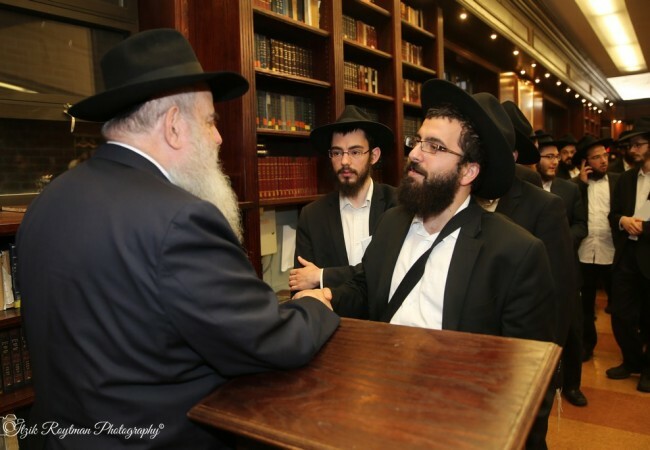 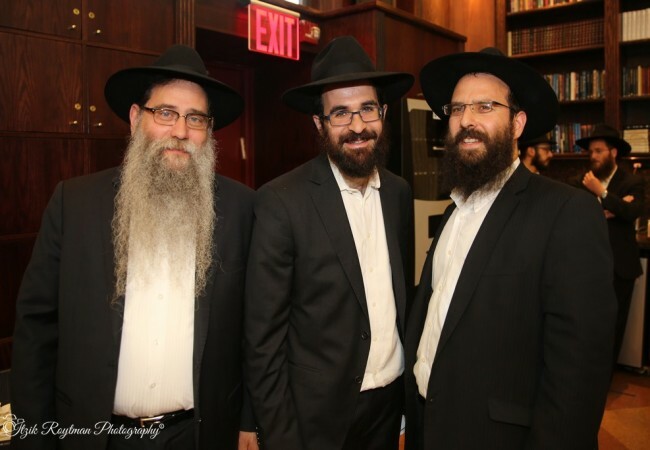 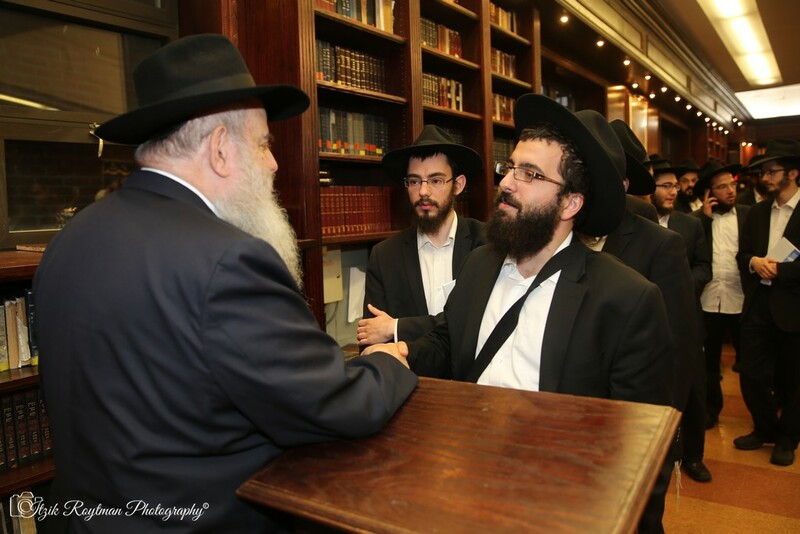 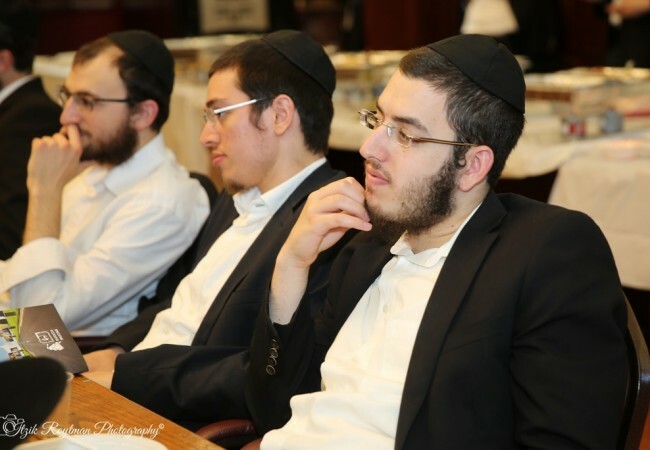 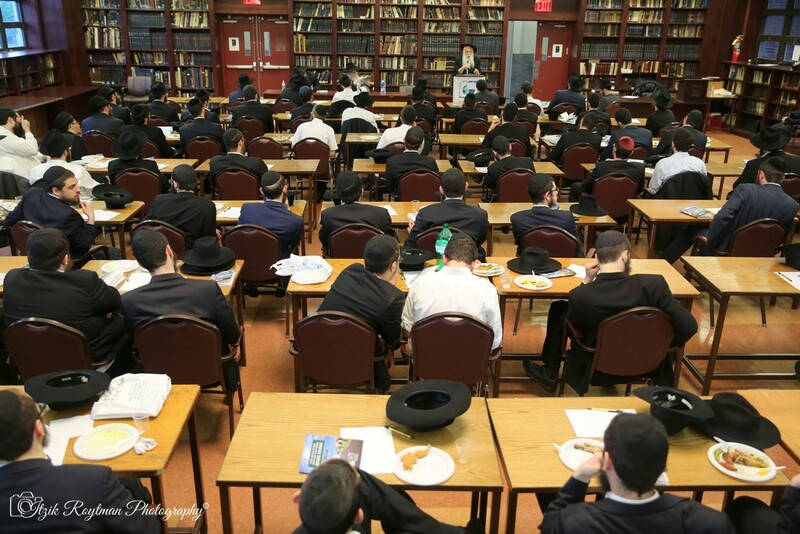 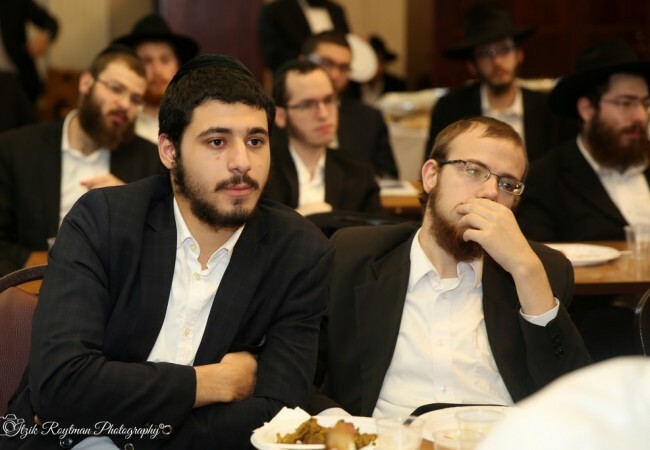 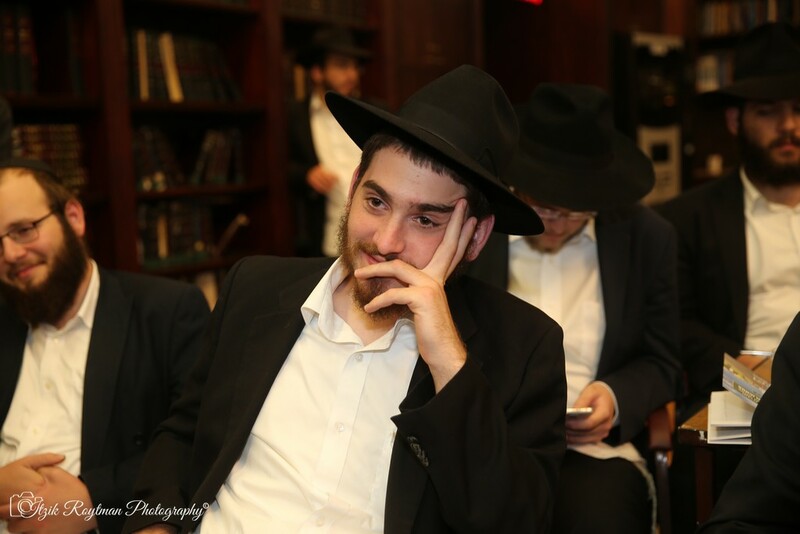 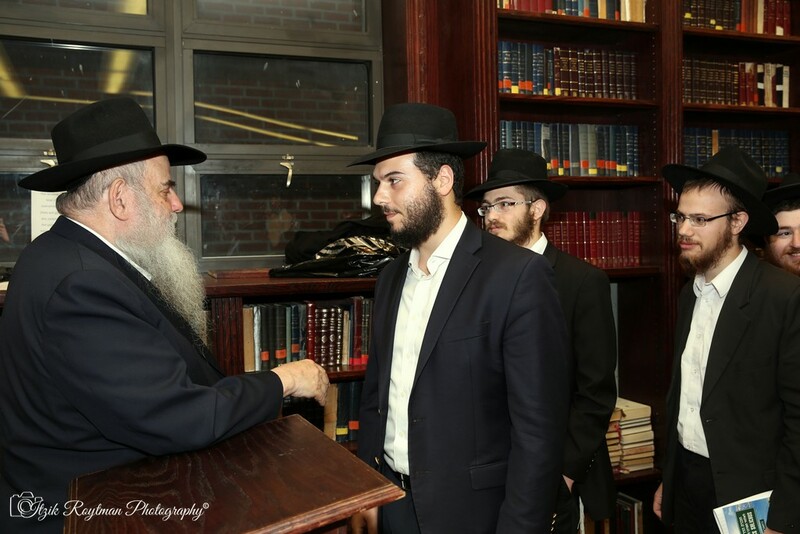 In reminding the bochurim of their role, Rabbi Moshe Kotlarsky, vice chairman of Merkos L’Inyonei Chinuch, reiterated the power that each young man carries on his shoulders, the power of the m’shaleich. 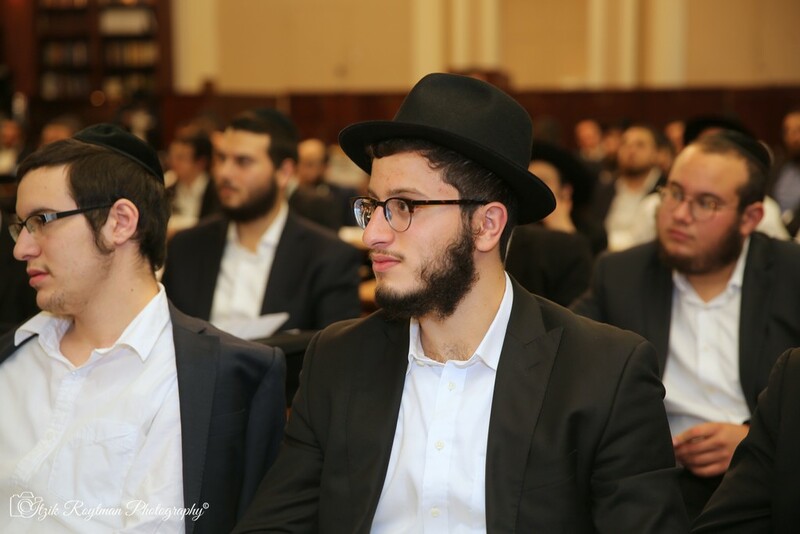 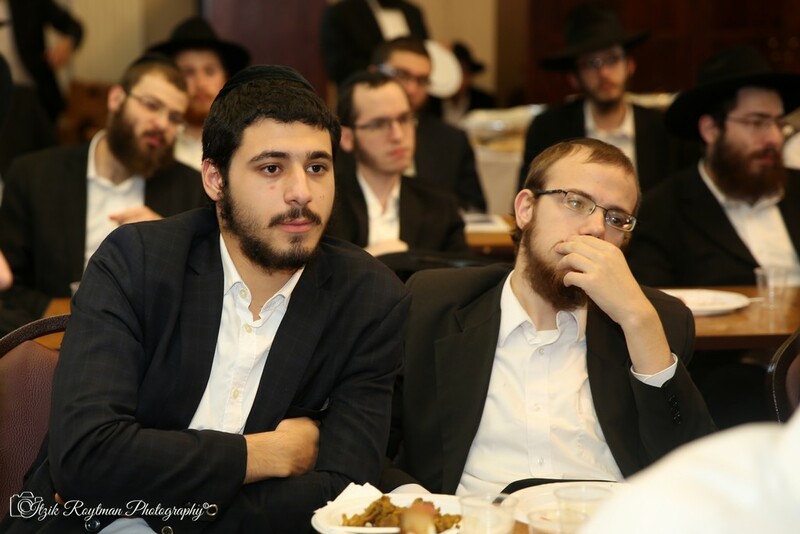 In every interaction, it is important to represent the Rebbe in every aspect and the Rebbe will surely support each young Shliach. 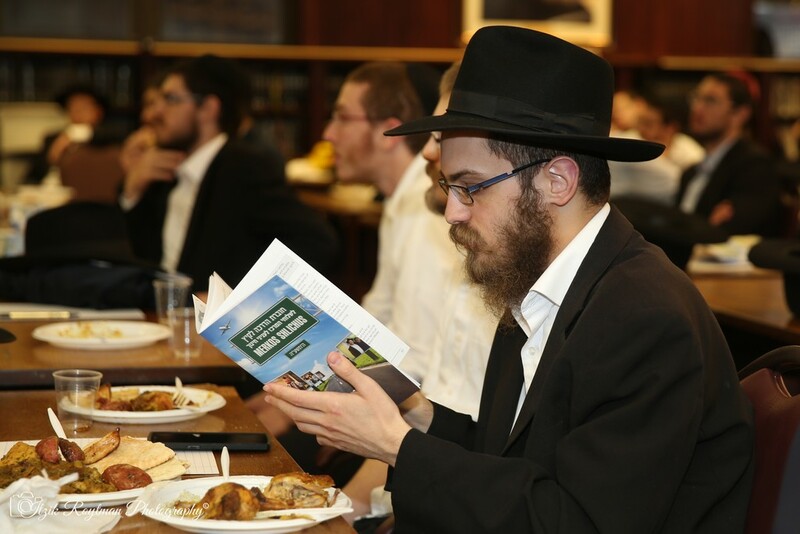 Each bochur that attended the Yom Iyun received a Merkos Shlichus guide chock full of resources to aid in their Shlichus. 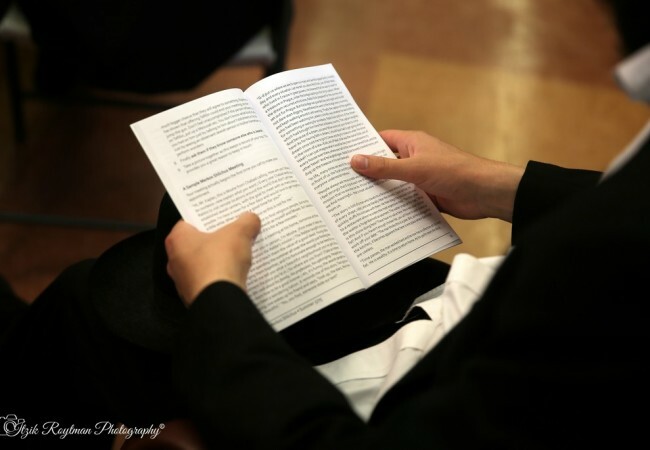 They also received “The Scroll” publications and candle lighting kits to distribute. 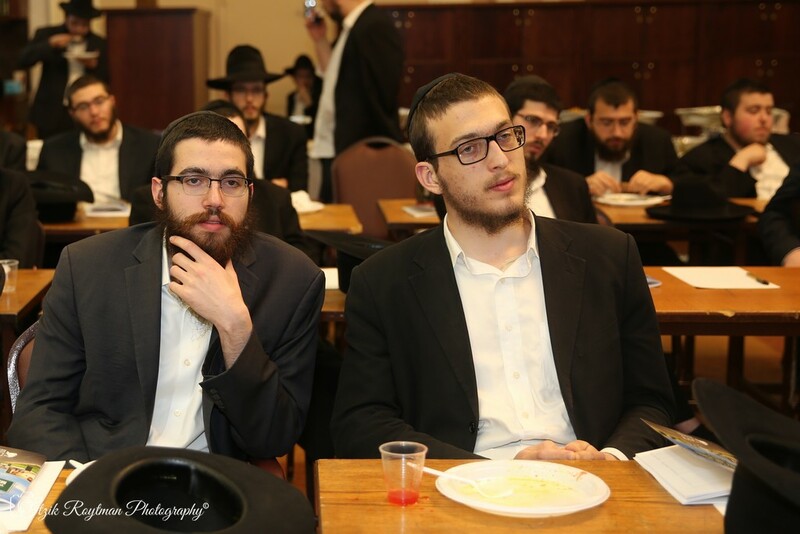 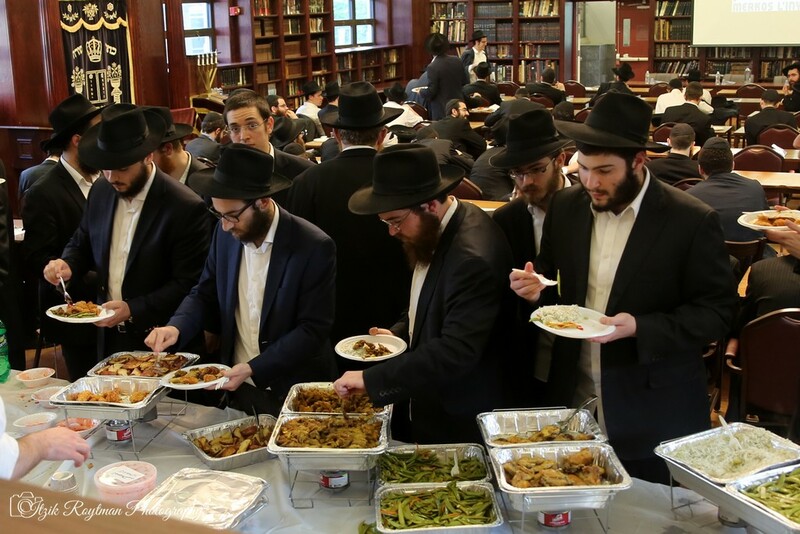 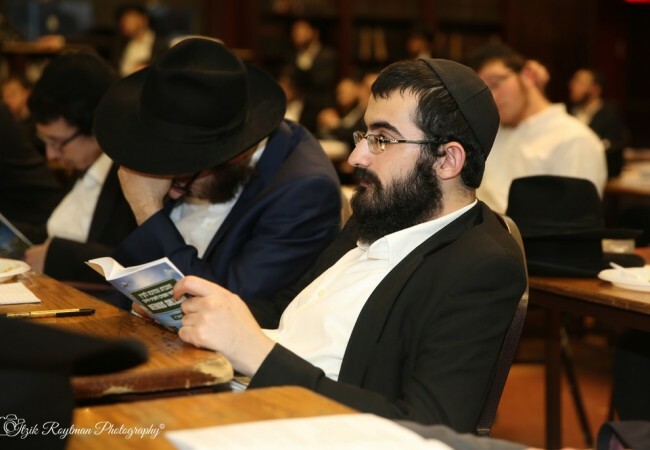 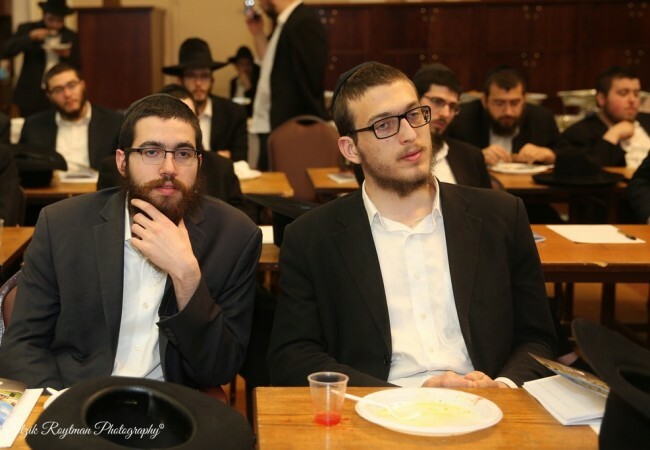 The Merkos Shlichus program sends out bochurim twice per year, before Pesach and before the summer, to reach out to Yidden across the globe and help them with any spiritual, emotional and physical need.